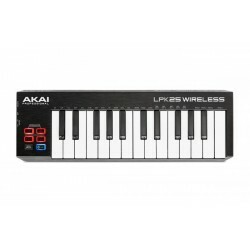 Jusqu'à 25 touches Il y a 16 produits. 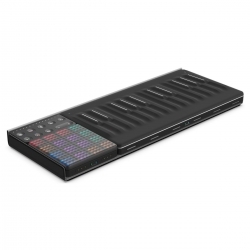 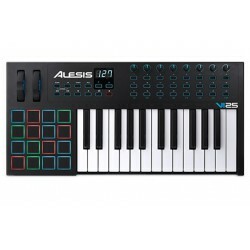 The Alesis V Mini is a powerful, intuitive, and portable MIDI controller that lets you take full command of your music software. 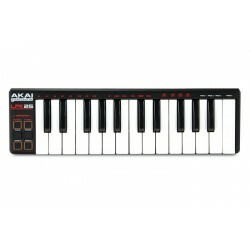 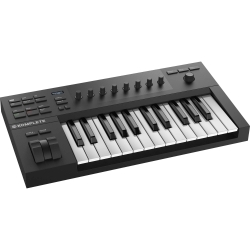 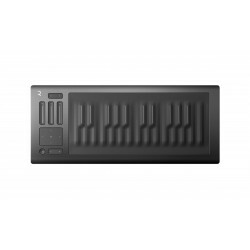 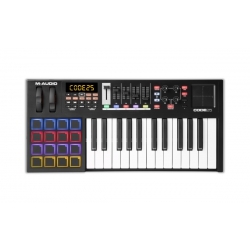 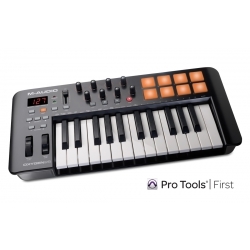 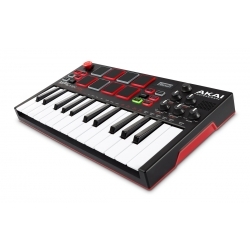 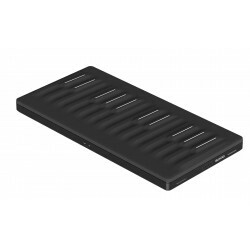 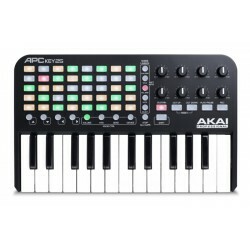 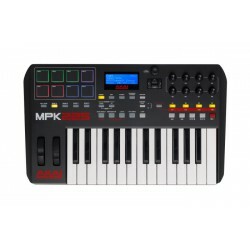 With 25 mini-size velocity-sensitive keys and Octave Up/Down buttons, you can expand the keyboard to the full melodic range and play bass lines, chords, and melodies.